The Take On Sports Baseball league was our original, and now our longest running, league and one of our most popular sports. 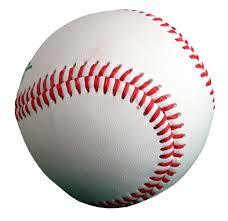 America's pastime, perfect for warm spring days and the first chance to be outdoors. We offer three leagues T-Ball, Minors (modified coach pitch), and Majors (coach pitch) to match every skill level and welcome all athletes to give it a try. We match each athlete with a buddy volunteer to teach and build skills, to direct around the base paths and field and to keep all the participants safe. Our coaches have been with us for years and are adept at focusing on helping each athlete enjoy this great game. Starting in late May and running for seven weeks, each division plays for one hour each Sunday afternoon during the season. Registration includes uniform and bats. All your athlete needs is a glove and a willingness to enjoy the company of others. If you think your athlete would enjoy joining a team, please CLICK HERE to learn more information or to register. Take On Sports offers a summer soccer league for youth ages 5 to 22. Starting shortly after the end of the academic school year and lasting for eight Saturdays, our league divides players into three skill levels, teaches the fundamentals of the game, provides skills training and adds some competition as well. Players are paired with a buddy and taught by a High School soccer coach. The environment is fun, encouraging, safe, and character building. The athletes need only shorts and shin-guards land a tolerance for sweat. We will provide the grins. 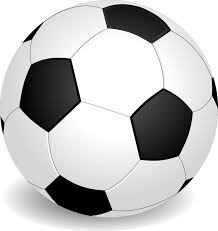 If your athlete is interested in learning the beautiful game of Soccer, please CLICK HERE to register or to learn more about this league. Starting in early September and running through the middle of October, Take On Sports provides three levels of touch football for youth (ages 5-12), teens (ages 13-19), and adults ages 20 and up. By pairing the players with a buddy, our coaches help with basic skills and fitness in our younger league, but quickly progress to competition that replicates the game of football. The head coach, a current middle school coach, keeps the games lively, ensures players are engaged, have fun, and certainly get a healthy hour of exercise. 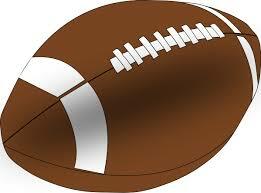 Please CLICK HERE if you want to learn more or register your athlete for touch football. 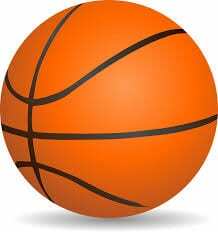 Take On Sports hosts a basketball league for six weeks each fall starting in late October. We provide multiple age group and skill level leagues with our younger/newer players focused on skill development, exercise, and fun, while the two older leagues shift towards advanced skill development and beginning competition. We pair players with buddies to aid in working through skills and to help keep practices fast paced and lively. If your athlete wants to learn the game of basketball and sweat off some energy, please CLICK HERE to learn more or to register your basketball player. Our latest sport, Fitness, was started by Take On Sports to offer youth and adults with physical and/or intellectual challenges a chance to get healthy as well as to learn healthy habits. 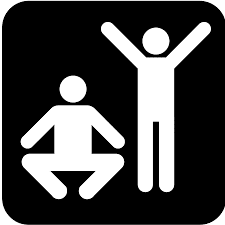 With an eye towards the quiet period between Thanksgiving and the Holiday Season, we offer a one hour Fun with Fitness session in which participants, paired with a buddy, are pushed to jog, sprint, lunge, burpee, sit-up, bear crawl and obstacle course there way to learning healthy fitness habits. If you want your athlete to sweat a little, get some outdoor exercise and learn some drills that will keep us all healthy, please CLICK HERE to learn more or register your athlete for Fitness. Our first season of the new year begins with our Bowling League. Take On Sports offers a fun hour of bowling for both youth and adult participants. The athletes are paired with a Buddy and encouraged to have fun. Modifications are provided if needed and Buddies stand ready to help the bowlers have fun and stay safe. 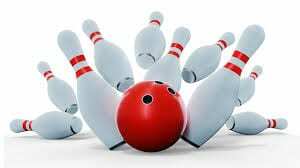 Like bowling of old, our league encourages the bowlers to have fun, meet up with friends, socialize a little, and of course, add in some good bowling competition. The season starts shortly after the new year and runs for approximately six consecutive Sunday afternoons through [early/mid/late] February. If you need to get out of the house, hit the lanes, and hang out with friends, please CLICK HERE to learn more or to register your athlete for bowling.